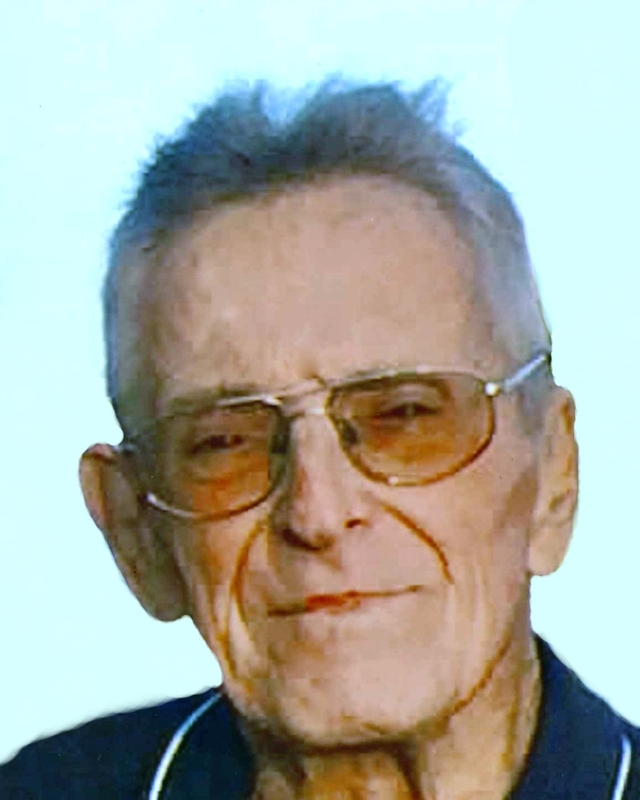 Raymond P. Tremblay, Sr., 87, of Lawrence passed away April 1, 2019. Born in Lawrence, he was the son of the late Gedion and Jeannette (Morisset) Tremblay. Raymond was a graduate of Central Catholic, class of 1949. He worked for Western Electric, Sanders, and as a security guard before retiring. He played in the Social Softball League and was a proud member of the American Legion Post 48 in Hudson, NH. Raymond was predeceased by his wives, Shirley (Clement) Tremblay and Dorothy (DiCenzo) Tremblay. He is survived by his children, Shirley Barbagallo and her husband, Paul, of Methuen and Skip Tremblay of Westbrook, ME; brother, Donald Tremblay, of RI; grandchildren, Cheri Grassi and her husband, Michael, of Wilmington, NC, Paul Barbagallo and his wife, Stacy, of Salem, NH, Julia Tremblay and Emma Tremblay, both of South Portland, ME. He was blessed with four great-grandchildren, and nephews, Mark Tremblay of RI and Troy Buote of Lawrence. Relatives and friends are respectfully invited to attend visiting hours on Thursday, April 4, 2019 from 3:00-7:00 PM at Cataudella Funeral Home, 126 Pleasant Valley Street in Methuen. Funeral services will be held at 11:30 AM on Friday, April 5, 2019 in the funeral home chapel. Burial will follow at Sacred Heart Cemetery in Andover. In lieu of flowers, donations can be made to Foster Children of the Merrimack Valley, PO Box 2166, Methuen, MA 01844.